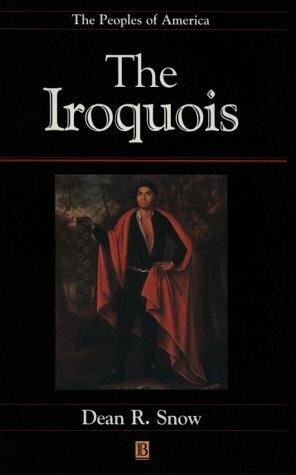 This book tells the story of the Iroquois from their beginnings many hundreds of years ago, through the tribulations of European contact and near-extinction in the nineteenth century, to their vibrant survival in the contemporary United States and Canada. It is illustrated with maps and photographs, draws on a wide range of source material - much of it provided by the Iroquois themselves - and provides full guides to further reading and to the specialist literature. Vivid, moving and told with consummate narrative skill, this is the book serious readers should start with.